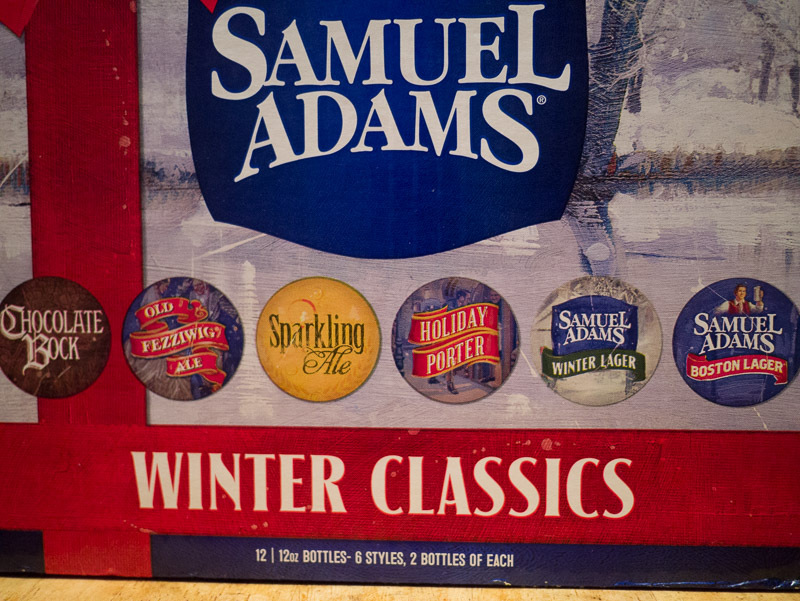 Winter variety pack from Sam Adams, and wow, not an IPA in sight! How refreshing in a time where I saw a Guiness IPA. 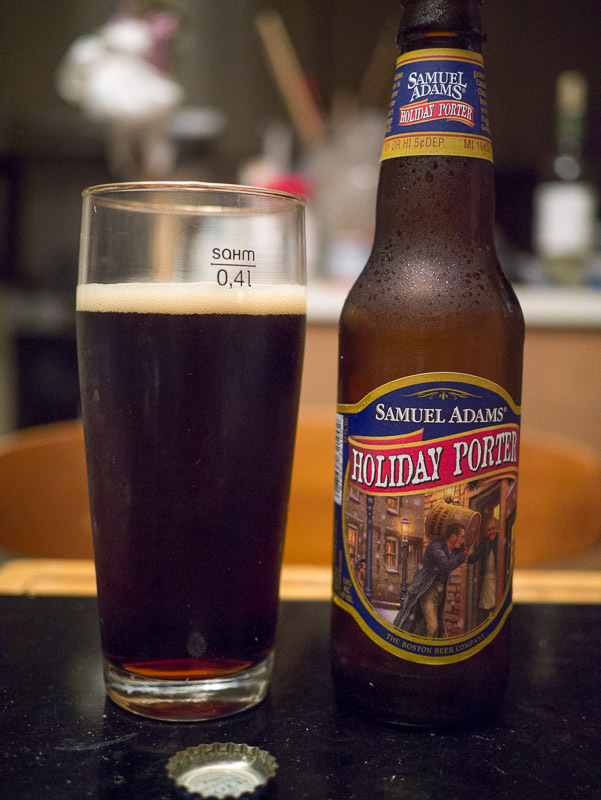 First bottle I grabbed is the Holiday Porter. Pours opaque black with moderate strong head. Dark roast aroma, spicy hops. Fairly strong bitter throughout. Pretty heavy mouthfeel mitigated by crisp carbonation and astringent finish. 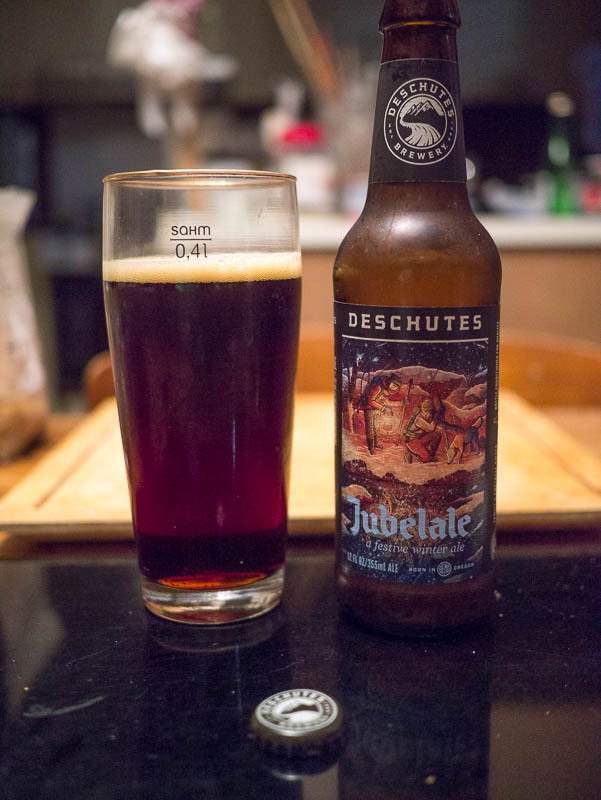 Nice dark, perhaps not my favorite, but decent. Just gets 3 out 4 non-IPA monkeys. 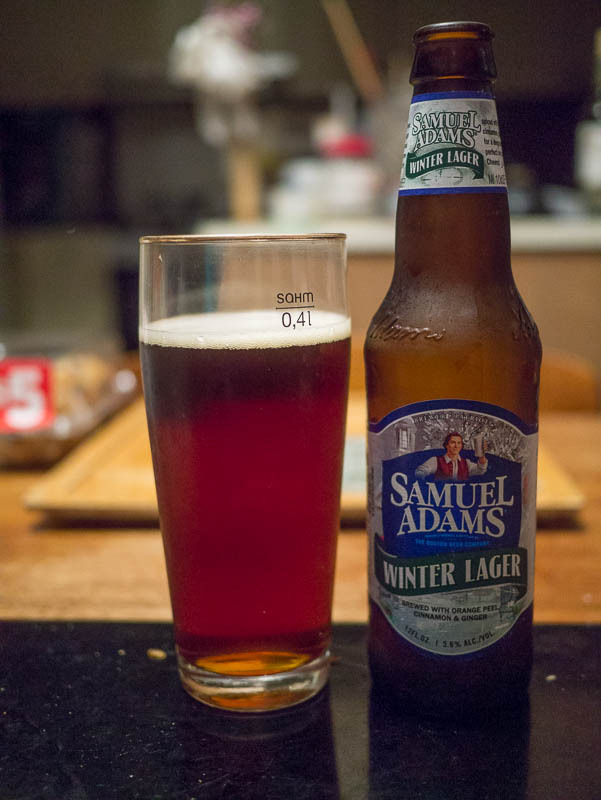 Seasonal Sam Adams, Winter Lager pours dark amber with moderate head. Brewed with spices. You can detect it in the aroma, but can’t figure out what. The bitter is even throughout. Nice roast grain finish. Medium mouth feel. 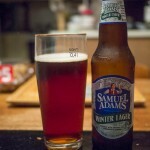 I’m generally not a big fan of flavored beers, but this one is nicely done. 3 out 4 winter monkeys. 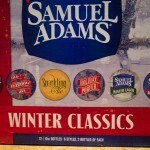 Seasonal pours very dark amber with moderate head. Heavy aroma, spice and hops. Dried fruit tones. Pretty strong bitter. 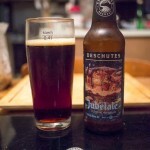 I’m kinda undecided on this beer, not a big fan of the Deschutes hoppy, but the dark spice is kinda nice. Works well with the Ghirardelli dark chocolate squares I have here and that works for the holiday theme. 2.5 out of 4 spicy monkeys. 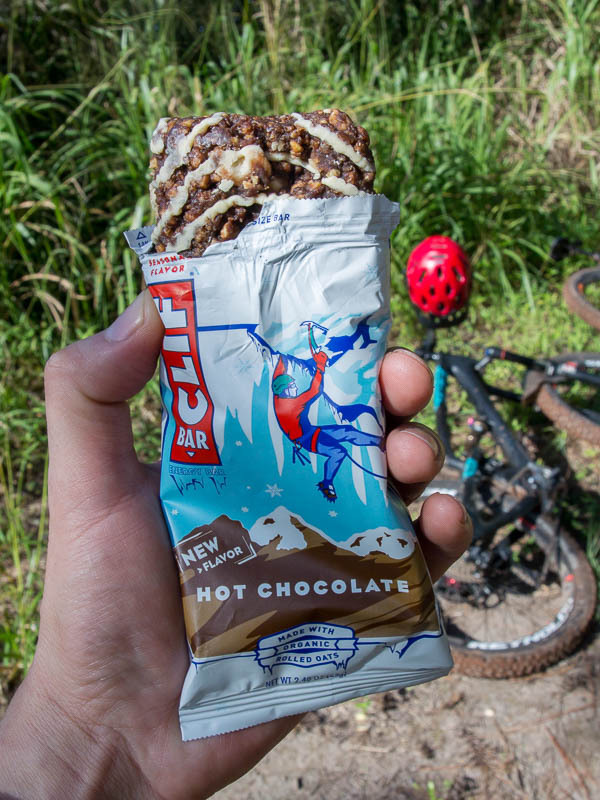 Cliff bar seasonal flavor, Hot Chocolate. 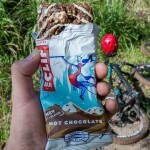 To me it tasted like a toned down chocolate fudge Pop Tart, which is a good thing since that is my favorite Pop Tart. In fact, one year I took those to Japan as my snowboarding energy “Bar”. 3 out 4 Pop Tart loving monkeys. Oops, it started already, missed 24 acts already. Lets do some running commentary. Looks like Dave’s away so its me. Mmm, NMB48. Hey she can play guitar and sing! A slow song so no fancy choreography. Hey, when did they do costume change? Sandaime J-Soul Brothers – oh my, the two guys who sing are kinda off. The dancing boys trying to be all masculine and stuff? Who, chrome backup dancers got networked light up suits?